1. Special K Protein Shake Strawberry Banana - This shake tastes really good. I use to drink it every morning when I exercised on a daily basis because the protein is good for building muscle. Protein is also good for hair and nails. Other great ingredients in this shake include: Vitamin C, Vitamin E, Biotin, Iron, Zinc. Carnation Essentials is another one of my personal favorites. Its a powder mix that can be added to a glass of milk. I sometimes blend it with strawberries, bananas, and yogurt for added nutrition (By the way, I can't stand the taste of yogurt unless I can mask the taste lol). Both of these drinks come in an assortment of flavors like vanilla, strawberry, and chocolate. 2. Barleans Superfruit Greens Strawberry Kiwi - I tried a sample of this drink mix at a health food store about two weeks ago and I was sold. This powder formula tastes great and is packed with great ingredients including: probiotics, enzymes, Vitamin C, and eight servings of fruits and vegetable per serving. This is a great supplement for sodas and juice. Simply add to a 4-8 ounce bottle of water. 3. Cliff Bar Crunchy Peanut Butter - This is a nutritional protein bar that is hair/health friendly and good for those who exercise as well. I like it for what it does for the body as a natural source of energy. It's made from oats and soybeans. It also contains biotin and vitamins c and e.
Kashi Go Lean is another good nutritional bar as well. It's made with natural ingredients. 4. Supplements - this is another good way to get necessary vitamins on a daily basis. 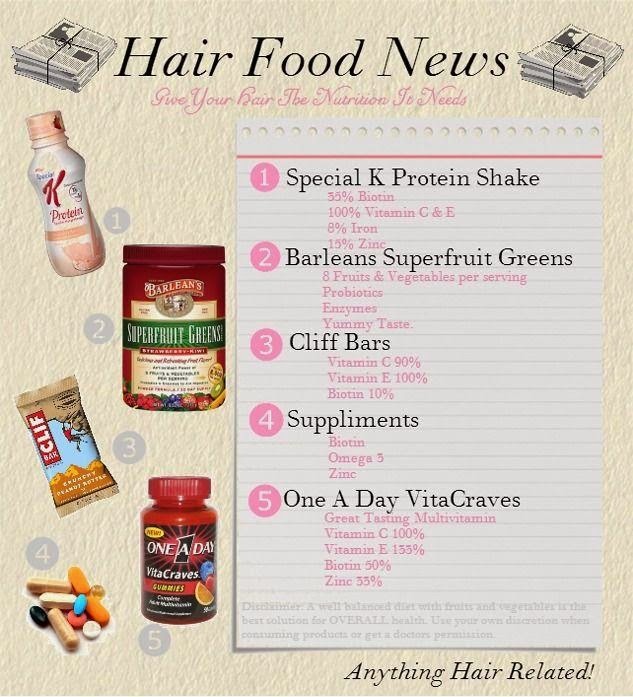 Supplements like fish oil, vitamins C and E, and biotin are very good for hair, nails, and overall health. 5. Multivitamins - Multivitamins are my personal favorite vitamins to take because they cover a wide range of vitamins. One A Day Vitacraves taste just like you're eating candy but instead your consuming vitamins. Some vitamins include: Vitamin A, Vitamin C, Vitamin E, Biotin, etc. 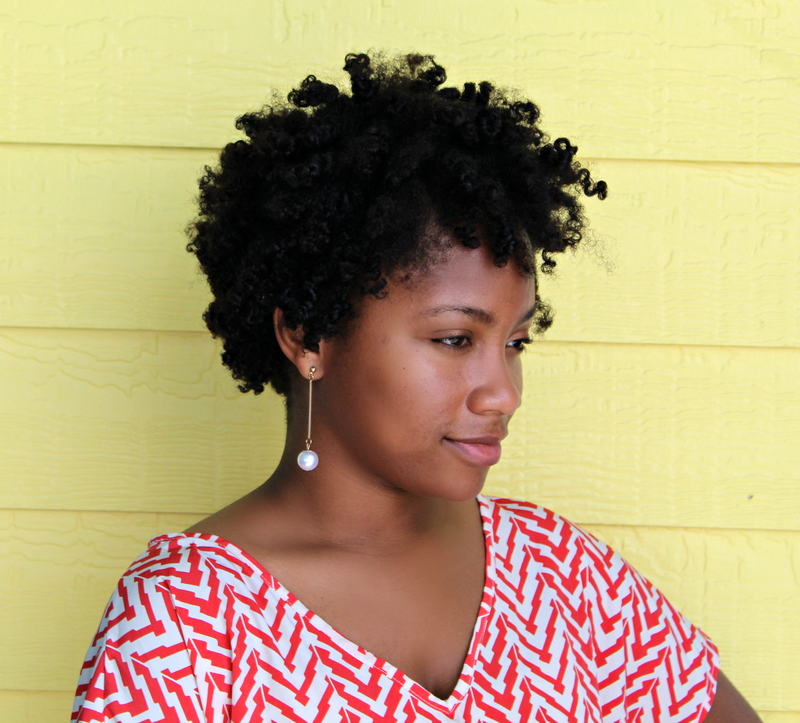 4 comments on "Hair Care Share"
Ah-mazing share Sheila! You should totally add this to the #fitnessfriday linkup! Who doesn't want a healthy body and long healthy hair? Thank you and I appreciate you for stopping by.